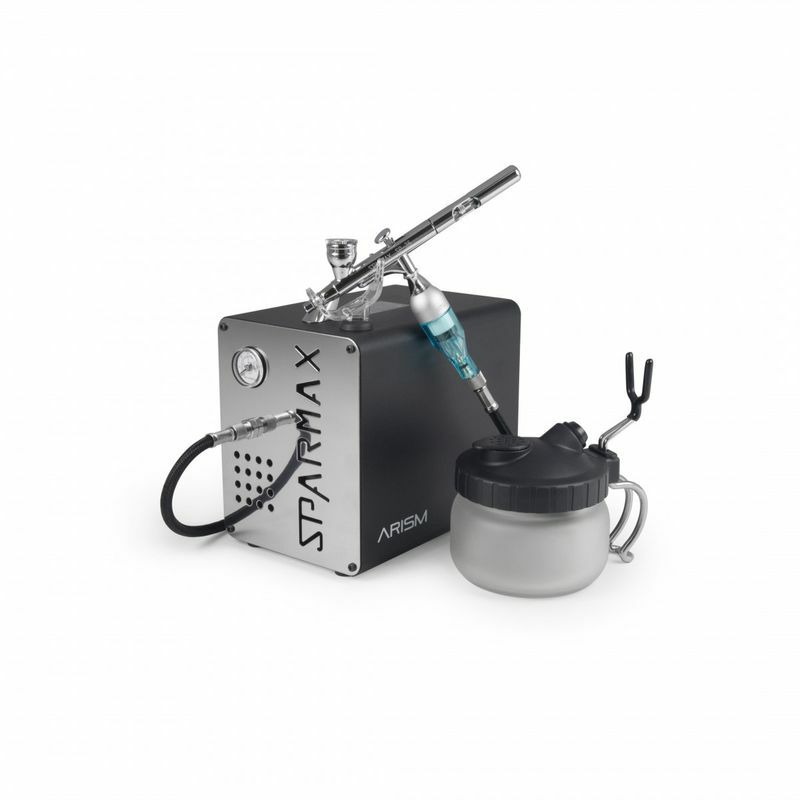 ARISM - Sparmax Airbrush Kit for mobile use and for the studio. 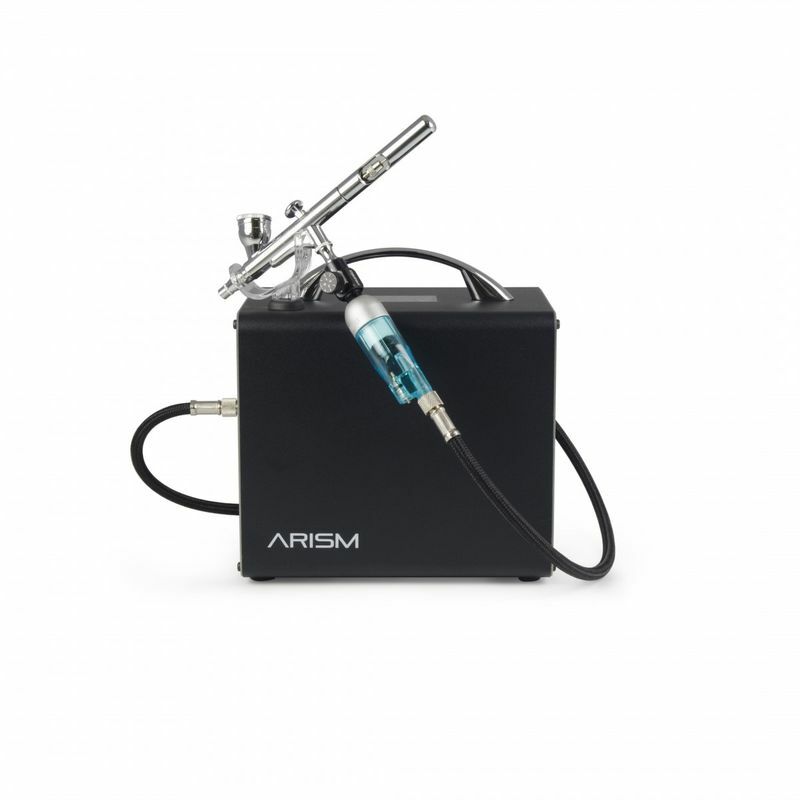 ARISM AC-66hx Compressor and Airbrush SP-35 and Cleaning Pot included. A successful entry-level set for mobile use and for the studio. 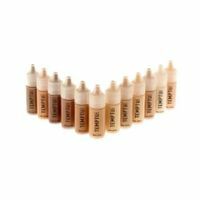 Ideal for nail art, model making, airbrush tattoo, make-up and the like. The set consists of the powerful ARISM AC-66hx compressor, which immediately catches the eye with its elegant, black design with a golden carrying handle and modern logo embossing. The compressor delivers 14-15 l / min. and reaches a pressure of max. 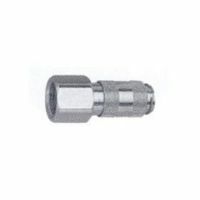 2.4 bar. 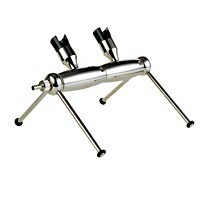 With 2.6 kg and dimensions of only 19.2 x 12 x 18.5 cm, it is easy to transport and to save space. 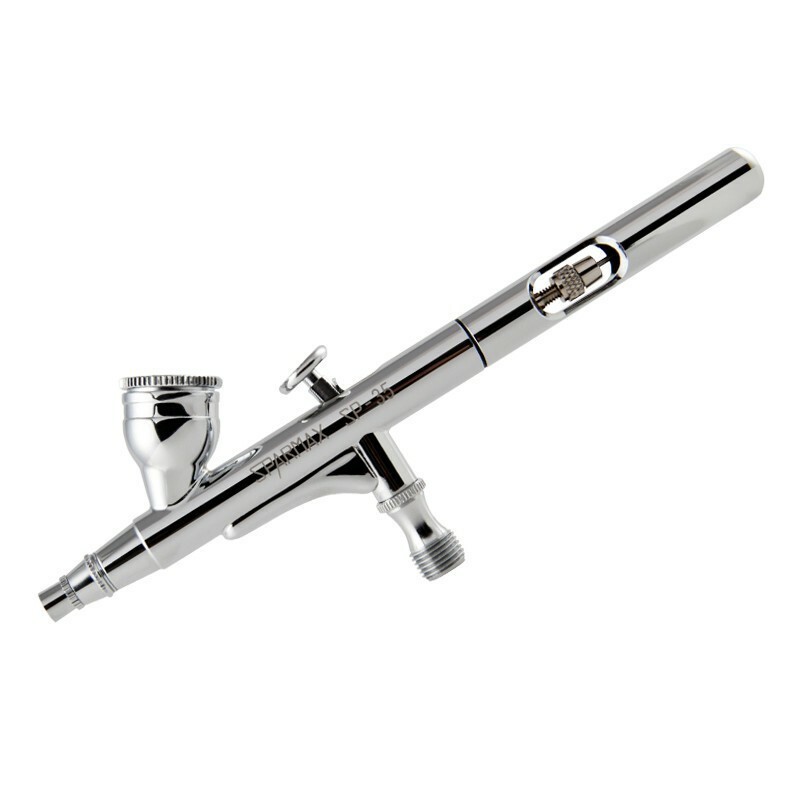 This includes the flow system airbrush SP-35 with 0.35 mm nozzle set and 2 ml gravity cup. 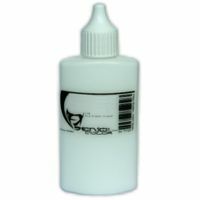 The cleaning pot SCP-700, which is used for spraying excess paint and cleaning fluid, also ensures clean work processes. 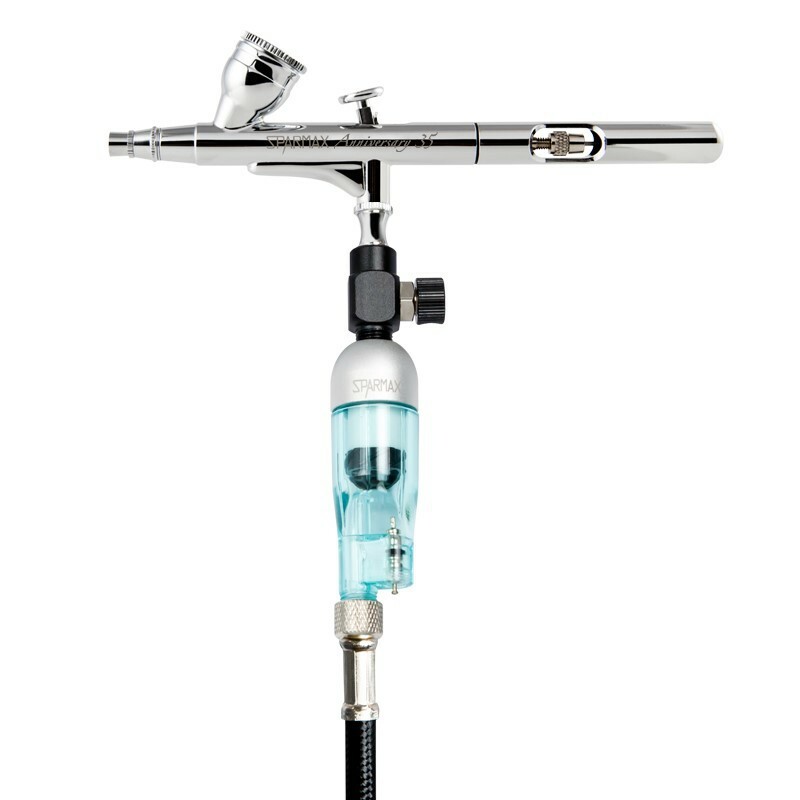 The integrated airbrush holder provides the airbrush device with a secure grip during breaks.